What's Poppin' Tonight! 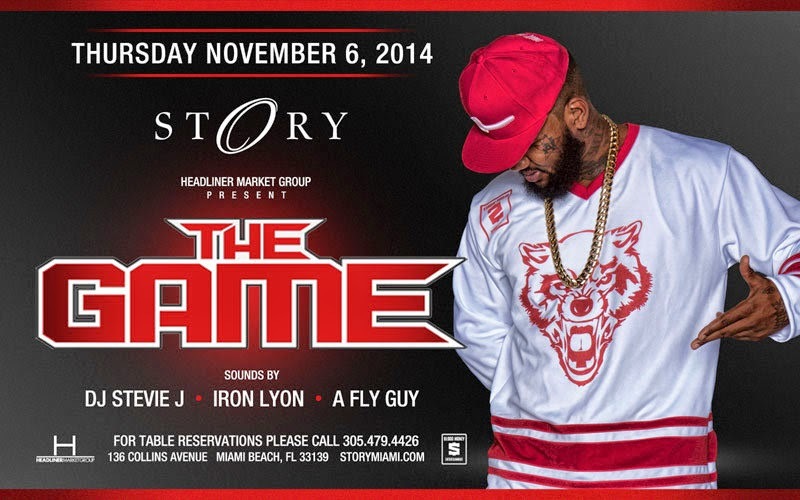 STORY Miami & Headliner Market Group presents THE GAME at STORY Nightclub #STORYThursday ~ Phresh Hott New! To purchase tickets for this event click here.